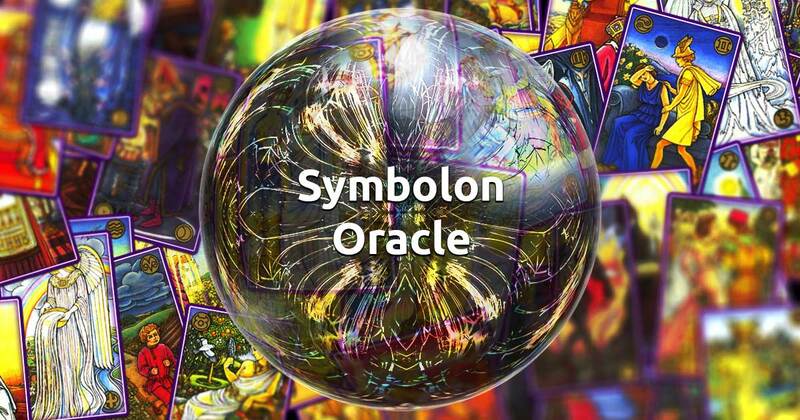 The purpose of the Symbolon Oracle is to answer all of your questions. Maybe you're having a problem that is overwhelming you, because you're not sure how all the pieces fit together? Well, to solve this mystery you're going to need a special instrument and you have just found it. Our free Symbolon Oracle will help you identify what the real issue is and get a grasp on it when your feeling complete lost and unsure where to turn. Find peace and quiet, either mentally or, if possible, physically, and concentrate your thoughts on what is troubling you. When you're feeling ready, formulate your question and select a card to receive your answer.